June 2018 was not a good month for the auto industry in India. 60 % of cars in the top selling list have posted negative growth in terms of sales. 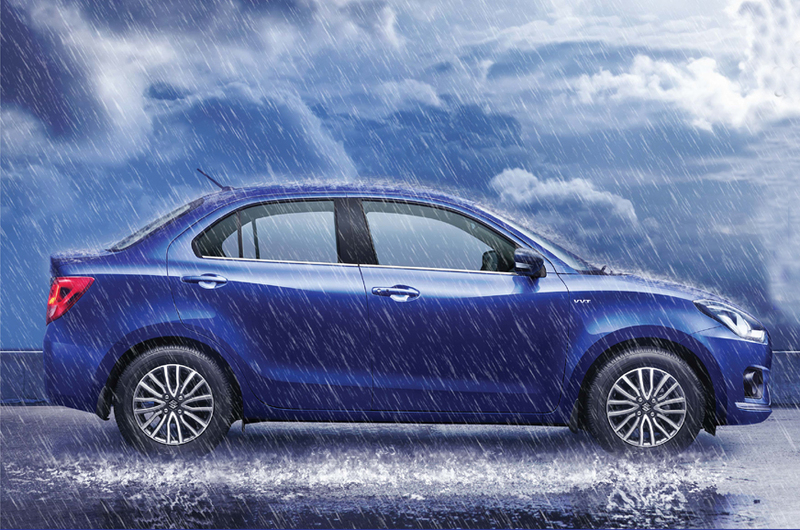 Maruti’s Dzire retains the top spot selling 24,465 units while the recently launched Swift holds the second spot. The Maruti Alto and Baleno sell 18,070 and 17,850 units respectively thereby occupying the third and fourth positions. In June, HONDA sold 9103 units of Amaze and entered top 10 cars for the first time. Honda registered 663 percent YoY growth in June for Amaze. The diesel-CVT engine-gearbox combination seems to be doing the trick here. Within just a few months of launch, the second generation Amaze has become Honda’s best seller. The Elite i20 become Hyundai’s bestseller by selling 11626 units, Creta isn’t far behind and is the best seller in sup 4 m SUV segment. it sold about 11,111 units in June. Maruti’s Vitara Brezza slips two positions and currently occupies the eighth spot selling 10,713 units while Hyundai’s Grand i10 slips one position registering sales of 10,343 units. Other mentions are Tata Tiago which sold 8327 units and currently occupies the eleventh position as compared to the fifteenth position in the previous (May) month. Maruti’s Omni and Celerio register sales of 6573 and 6570 units respectively in June 2018. 2018 Activa 125 vs Grazia 125 - Which is a better Buy?